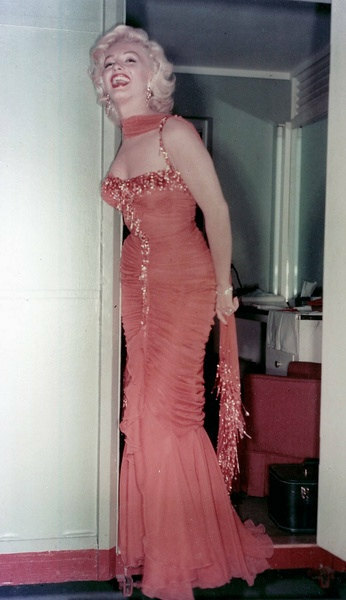 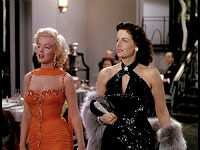 Marilyn Monroe in Gentlemen Prefer Blondes 1953, 20th Century Fox. The designer Travilla's own later recreation. 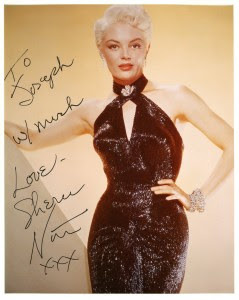 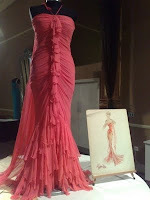 And Sheree North wearing Jane Russell's dress from the same scene.